Funko introduces its latest line of exclusives - the Specialty Series. Every month, look for two major exclusives - one POP! 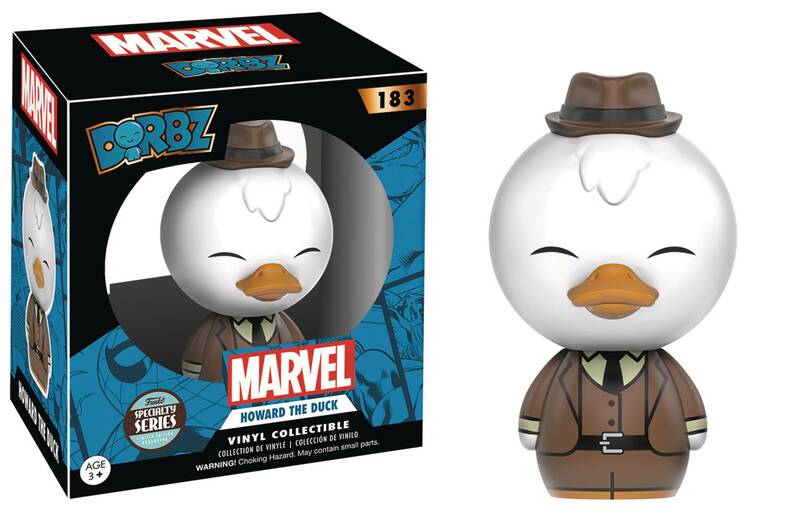 Vinyl and one Dorbz - that can be acquired through the Specialty Series. 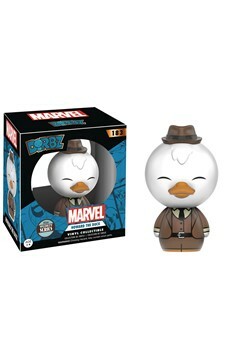 This month: the Marvel Howard the Duck Dorbz Figure..